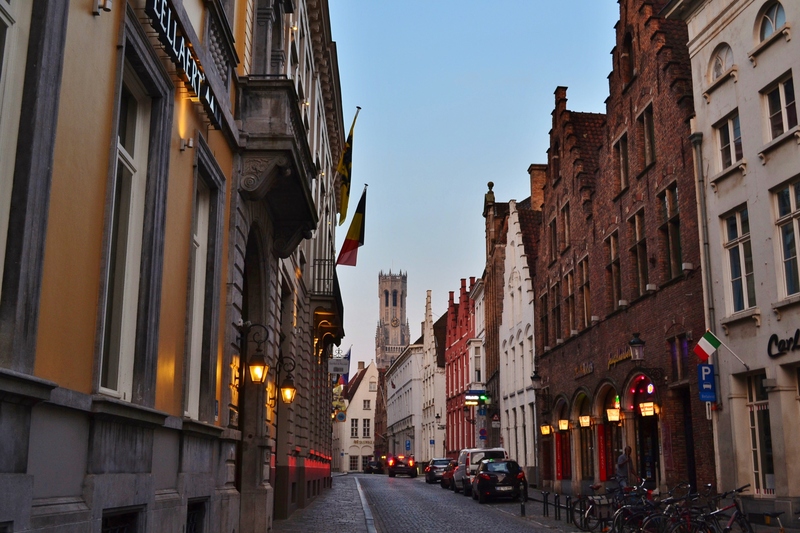 You captured the quiet ambience in the picture ‘dusk at Bruge’ very well. A delightful post on a city rich in history and culture! An amazing city– would love to go back sometime. Thanks– it’s a lovely place. Very nice, I love this town. It is so nice to wander and explore. It is a fantastic town– we were quite smitten. A delightful city to visit, wish I could return for another stroll down those streets. It is lovely. I think it would be fabulous during the holidays, with all of the markets up!